Human beings are social animals. Yet despite vast amounts of research into political decision making, very little attention has been devoted to its social dimensions. In political science, social relationships are generally thought of as mere sources of information, rather than active influences on one’s political decisions. Drawing upon data from settings as diverse as South Los Angeles and Chicago’s wealthy North Shore, Betsy Sinclair shows that social networks do not merely inform citizen’s behavior, they can—and do—have the power to change it. From the decision to donate money to a campaign or vote for a particular candidate to declaring oneself a Democrat or Republican, basic political acts are surprisingly subject to social pressures. When members of a social network express a particular political opinion or belief, Sinclair shows, others notice and conform, particularly if their conformity is likely to be highly visible. We are not just social animals, but social citizens whose political choices are significantly shaped by peer influence. The Social Citizen has important implications for our concept of democratic participation and will force political scientists to revise their notion of voters as socially isolated decision makers. 2. Voting Together: Do the Neighbors Know We Voted? 3. Social Campaign Giving: Could You Please Take Out Your Checkbook? 4. Candidate Choice: What Makes a Democrat Vote like a Republican? "Bringing together field experiments, original survey data, and careful analytic techniques, Betsy Sinclair demonstrates that social factors sway turnout, participation, candidate choice, and even party identification. . . . 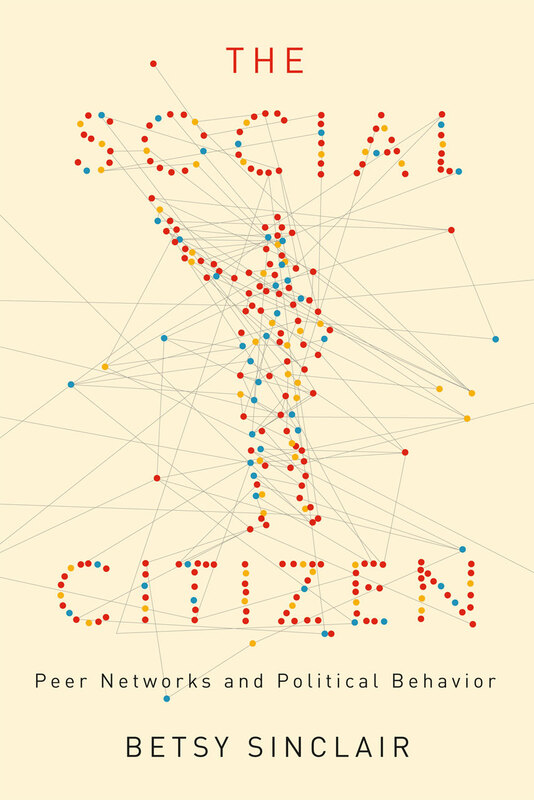 The Social Citizen emerges as a thorough and thoughtful effort, simultaneously accessible and technical, that responds to an established literature at the same time that it leads it in new directions."